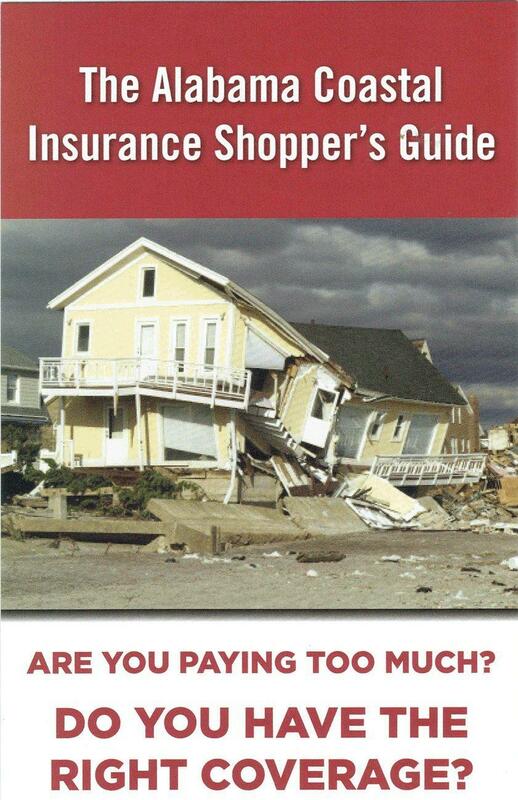 Ask these questions to get the best value and coverage for your homeowners insurance. You can save money and thank us later. 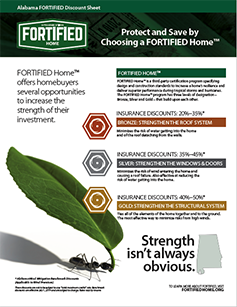 All of the FORTIFIED Home™ standards, technical specs, flyers, logos, and marketing materials. 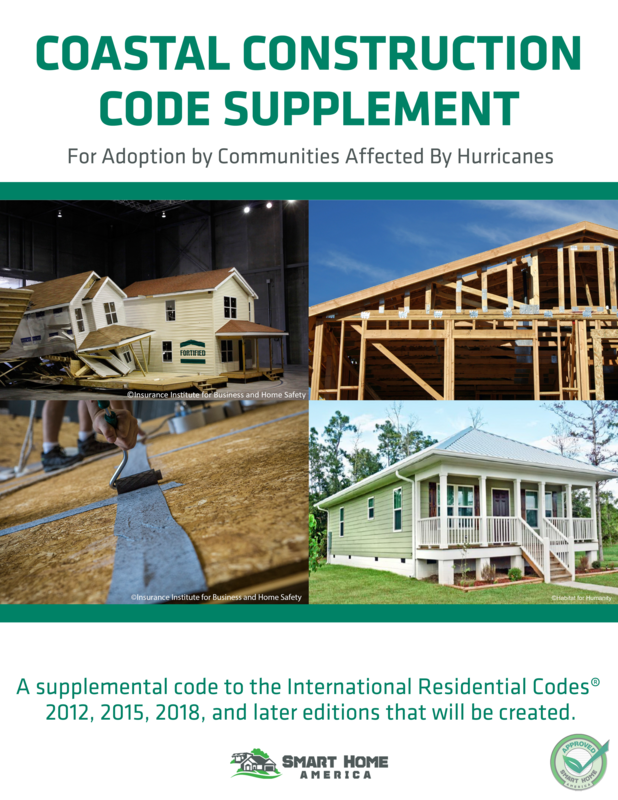 The Construction Code Supplement includes FORTIFIED’s code+ recommendations, providing improved protection and added benefits for coastal and inland communities and residents. 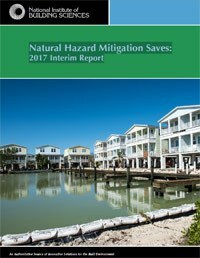 Open to all residents, regardless of income or insurer. 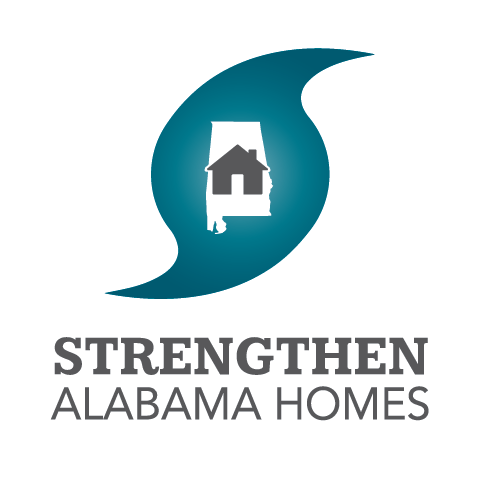 Provides grants up to $10,000 to homeowners with a primary residence in Mobile and Baldwin Counties, Alabama. Must upgrade their existing home to the FORTIFIED standard. 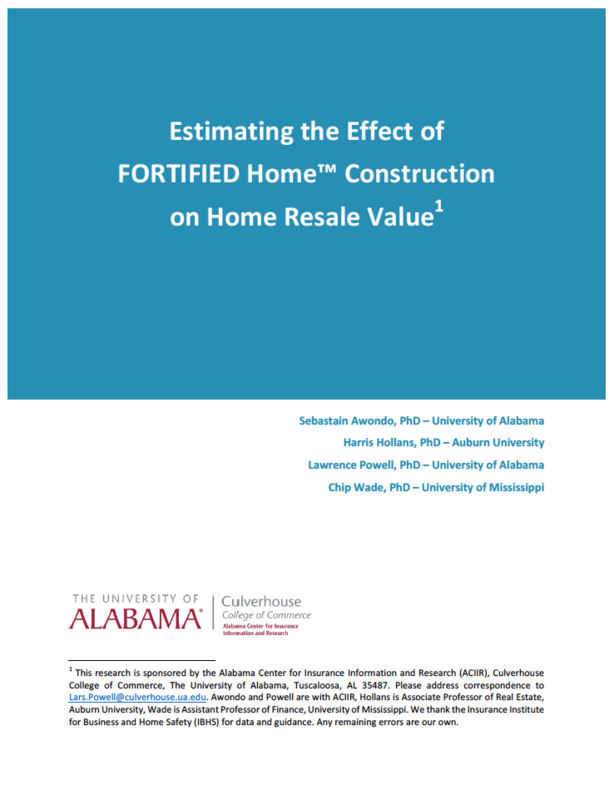 Alabama leads the nation in FORTIFIED construction with over 3,000 properties designated to meet the standard. These incentives are part of the reason why.